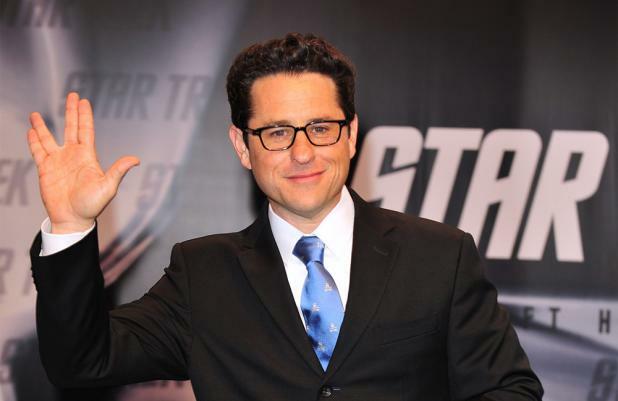 J.J. Abrams will re-write 'Star Wars Episode VII' with Lawrence Kasdan. The film's director is set to pen a new script for the upcoming sci-fi movie, Lucasfilm has confirmed. It appears as though 'Toy Story 3' writer Michael Arndt - who had originally been hired to write the script - has left the project. Kasdan previously wrote Indiana Jones movie 'Raiders of the Lost Ark' and co-wrote 'Star Wars Episode V: The Empire Strike Backs' and 'Star Wars Episode VI: The Return of the Jedi'. He had been hired in a consulting capacity for the new film. In a statement, 'Star Wars' producer Kathleen Kennedy said: "I am very excited about the story we have in place and thrilled to have Larry and J.J. working on the script. There are very few people who fundamentally understand the way a 'Star Wars' story works like Larry, and it is nothing short of incredible to have him even more deeply involved in its return to the big screen. J.J. of course is an incredible storyteller in his own right. "Michael Arndt has done a terrific job bringing us to this point and we have an amazing filmmaking and design team in place already prepping for production." The movie is expected to begin filming in spring 2014 for a May 2015 release date.